UFO SIGHTINGS DAILY: White Orbs Over Winchester, California On Aug 30, 2015, Video, UFO Sighting News. 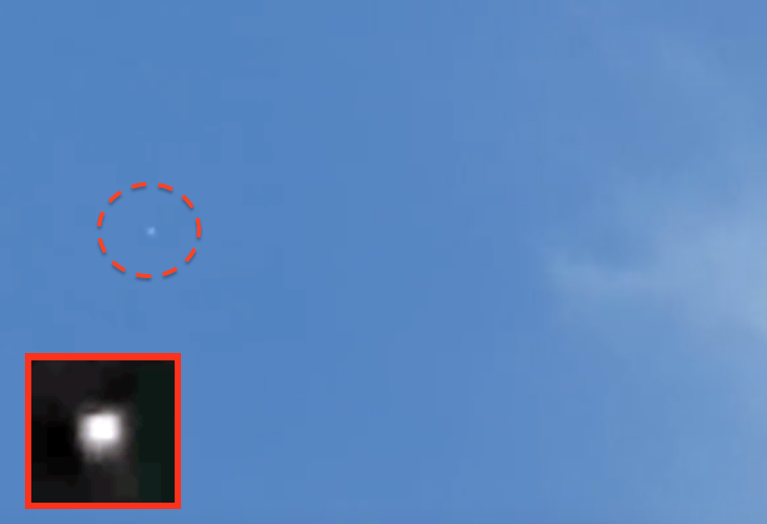 White Orbs Over Winchester, California On Aug 30, 2015, Video, UFO Sighting News. Cloud orbs are everywhere in the world and he managed to catch one. Its easier said than done. I've spent weeks trying to catch a single orb, before I got a success. This is a fantastic example of some cloud orbs and how they dart from cloud to cloud to stay hidden. My roommate called me outside to see something strange. He said he was watching them and one randomly changed directions and left at a incredible speed leaving a trail that dissipated quickly. They looked like moving stars. We saw a plane go by so we could see the difference. They where moving south. When they would go behind the clouds you could see light reflecting on the clouds and it was bright outside. Eventually one by one they disappeared. Some we lost sight in the clouds and some ascended so high our eyes couldn't see them. Very strange experience, definitely made me question and feel scared.